Relax this Christmas, we will do the cooking for you. 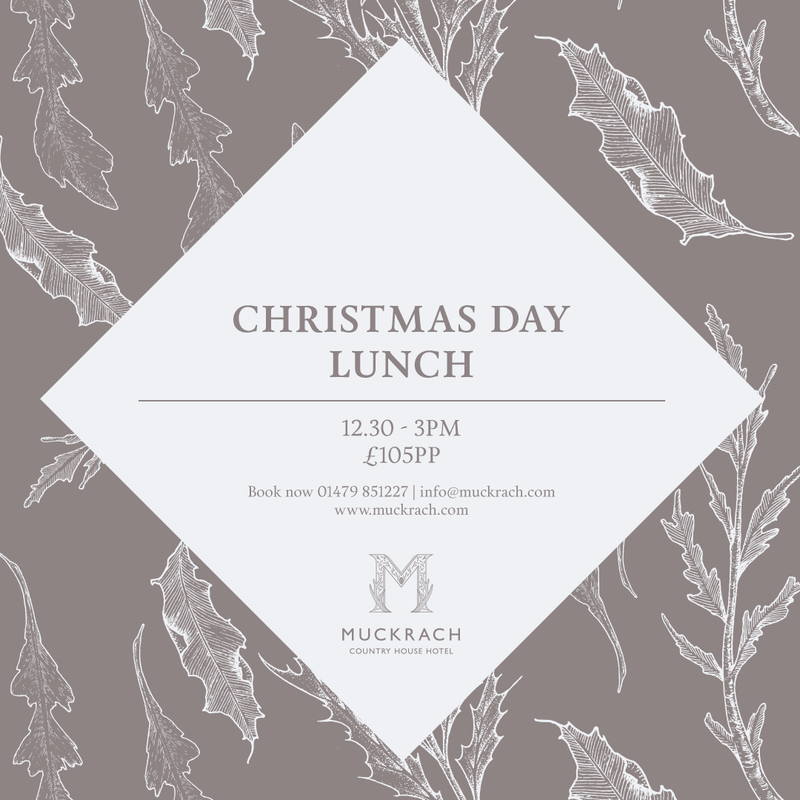 We are now taking bookings for Christmas Day Lunch here at Muckrach for non Resident’s. Lunch is served from 12:30-3:00pm.